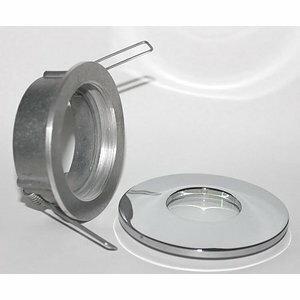 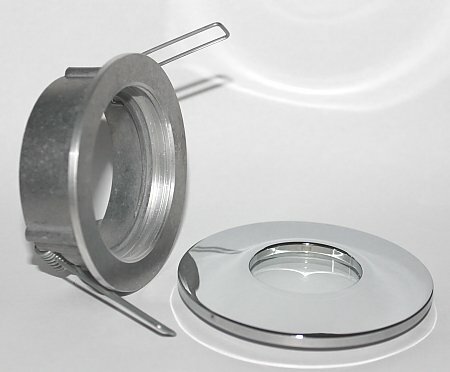 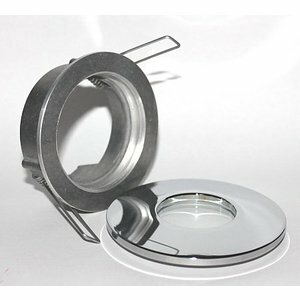 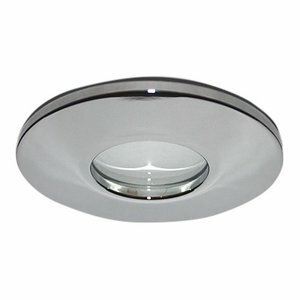 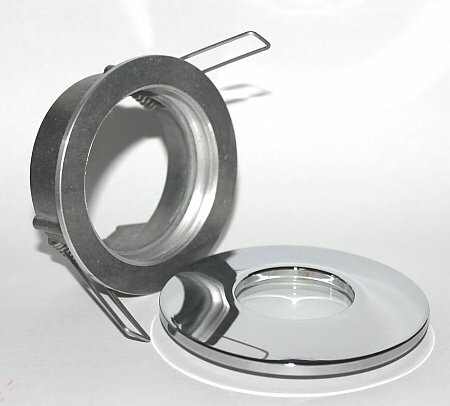 The chrome recessed spot gives a luxurious look in your bathroom. 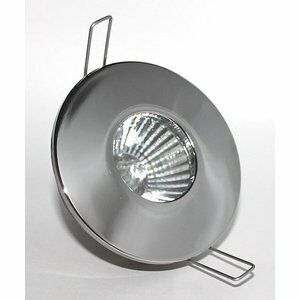 With a LED light you complete the recessed spot you can use a GU10 or MR16 LED light. 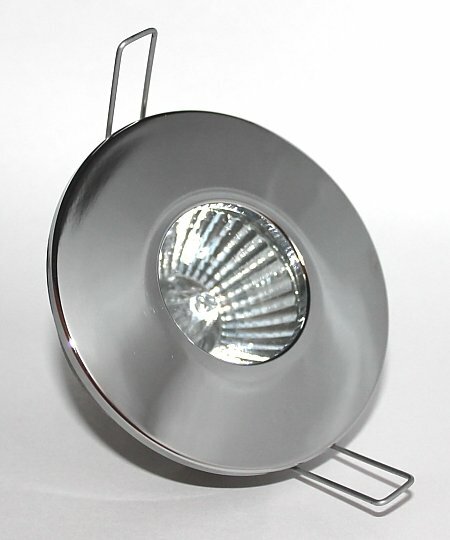 These are easy to install because the cover of this fixture can be easily unscrewed.